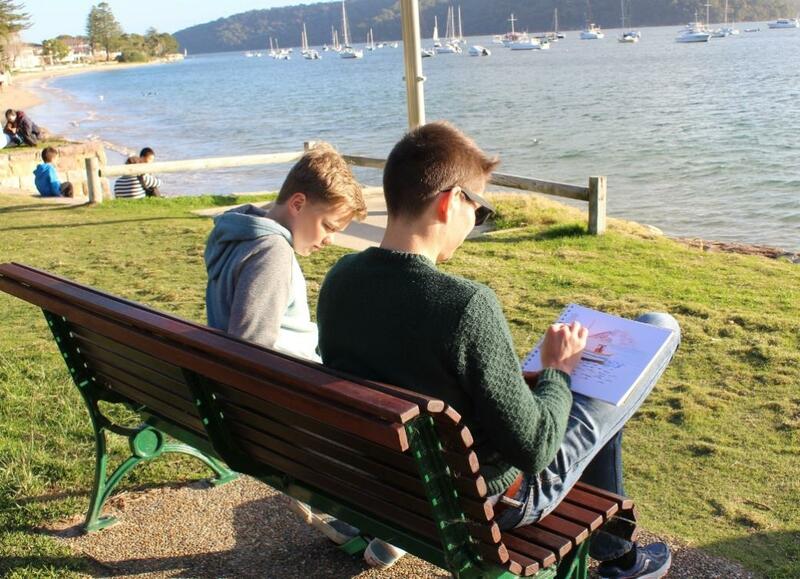 Spotted on Saturday were cousins Alex Gale from Allambie Heights and Anthony Lewis from London - out here on his first trip to Australia and already enjoying the great weather a sunny Winter day in Pittwater Park, at Palm Beach ferry wharf, and doing a bit of sketching. 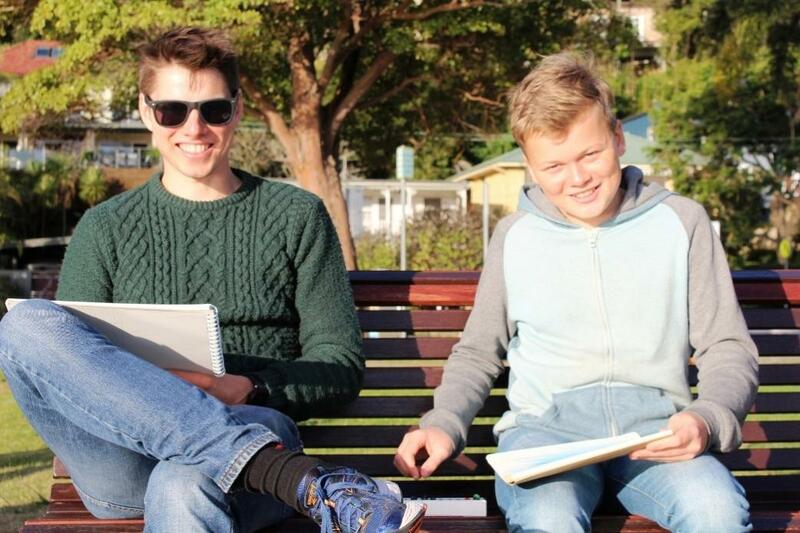 This enterprising pair prove you don't need to spend a fortune to enjoy school holidays - you just need to have a bit of initiative, imagination and the nous to look outside your window and remember we live in one of the best places in Sydney. 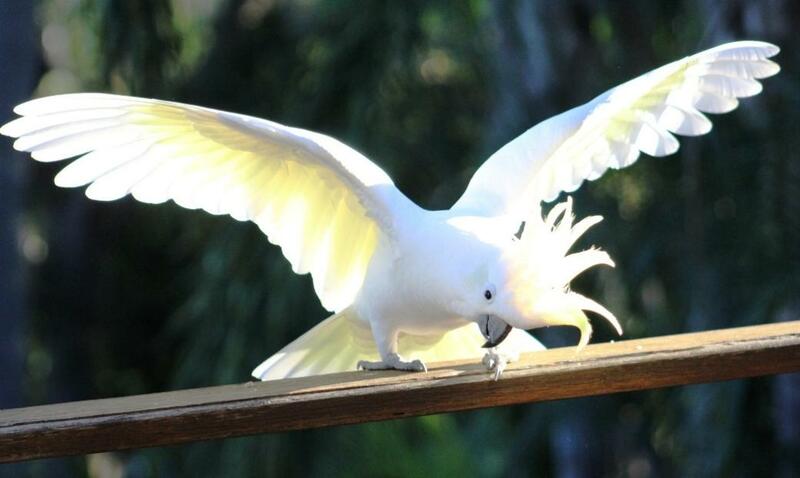 With bush reserves, the Centennial Coastal walkway passing right along our coast, an estuary to explore or even a lighthouse to climb, tidal pools to find aquatic life amongst, all those who now have a few weeks off can revel in our very own great outdoors. 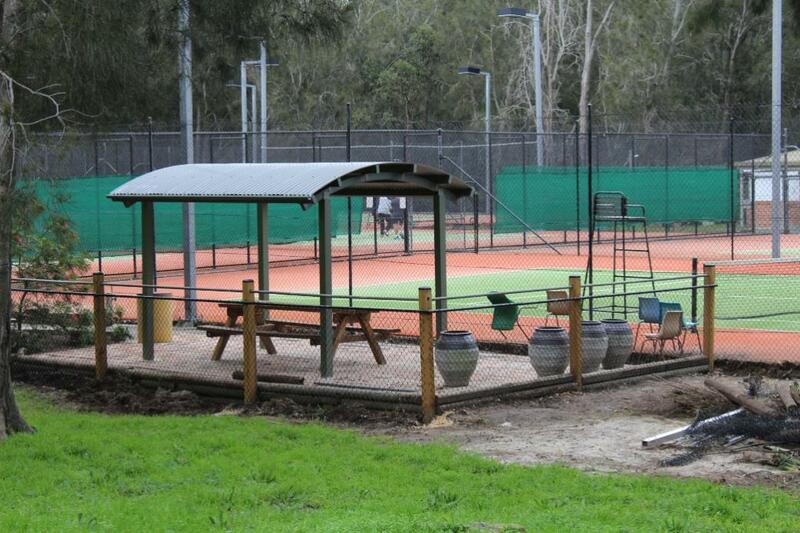 For the past few weeks improving the amenities of tennis players at this great club adjacent to Hitchcock park have been materialising and now the work is done and members have a nice outdoor area beside their courts to enjoy. As shown above this little oasis is a great place to knock a few over the nets - year round. The Club has 5 synthetic grass tennis courts, a clubhouse, a Pro Shop and a children's playground. Club members are offered social tennis on Saturday and Sunday afternoons and public holidays, as well as allocated playing times during the week. 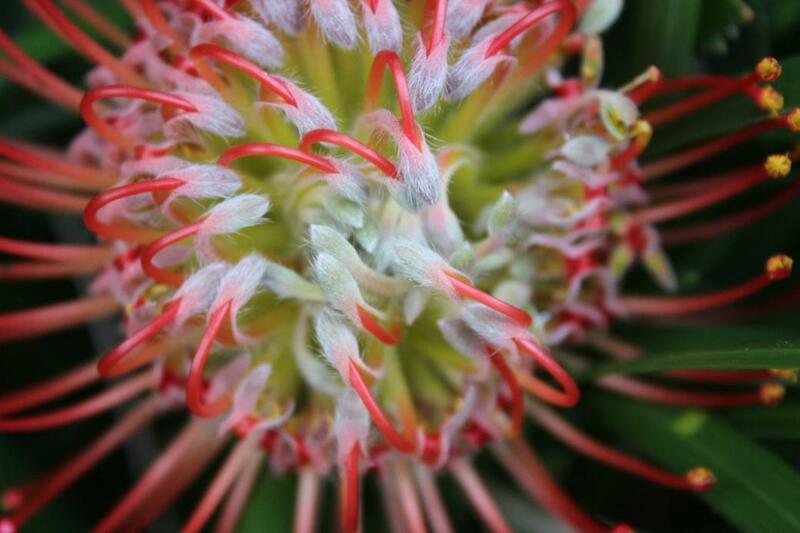 Proteas are native to southern Africa and belong to the same family of plants (the family Proteaceae) as the Australian Banksias, Grevilleas and Telopea. The family Proteaceae is an ancient family of plants with a Gondwanan ancestry - it was one of the earliest groups of flowering plants and was able to disperse and diversify throughout Gondwana before the supercontinent dispersed. These plants are well suited to low water gardens and thrive in Pittwater - giving great bursts of colour during Winter - as shown above.